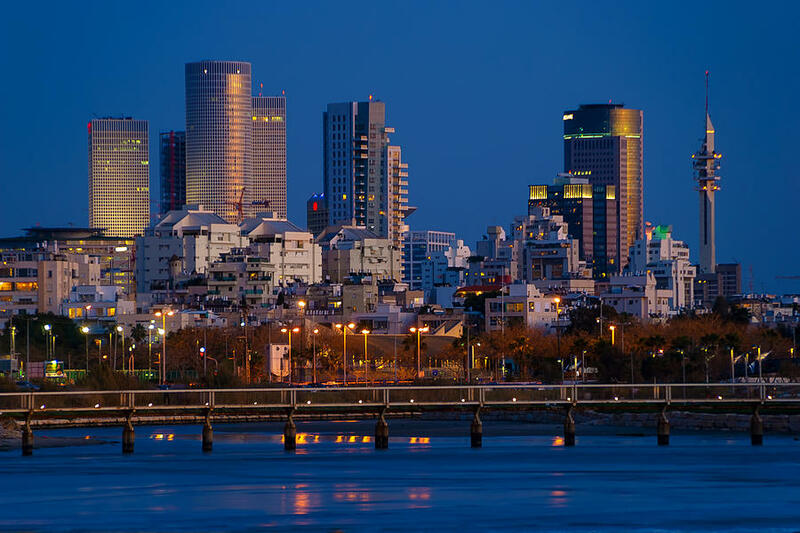 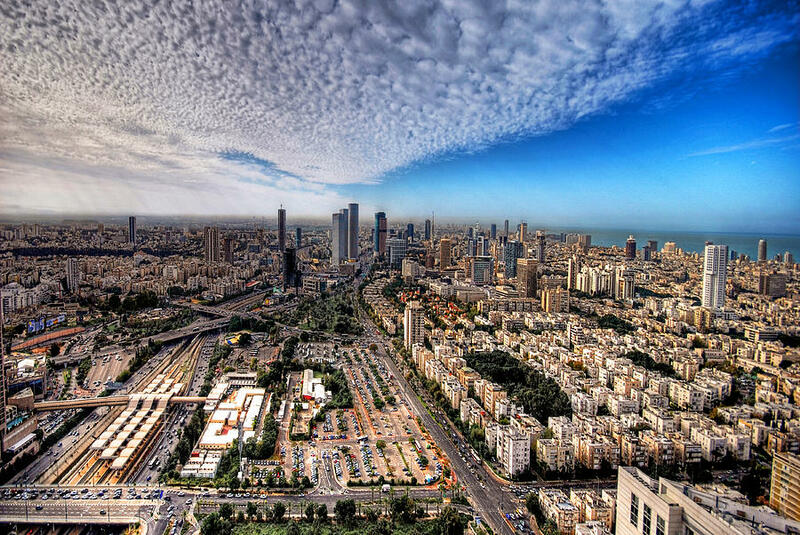 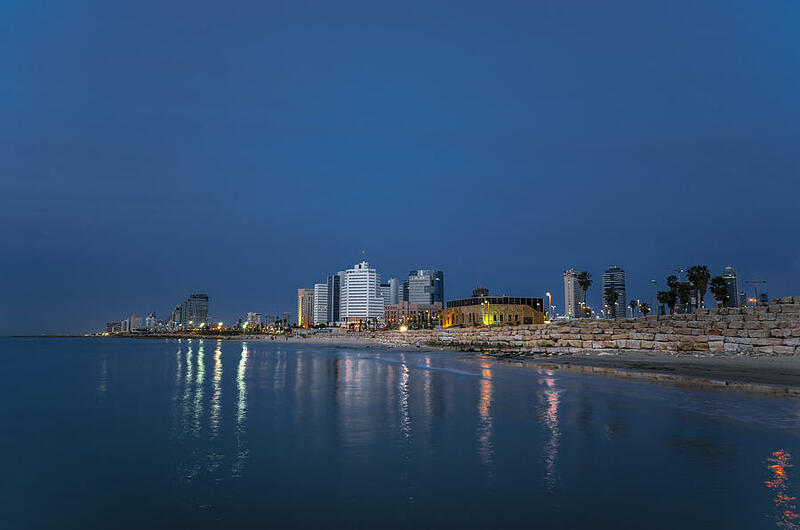 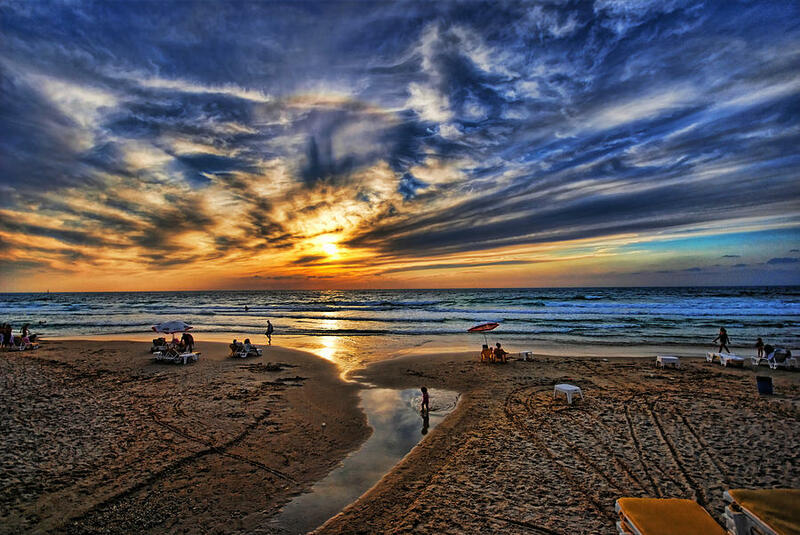 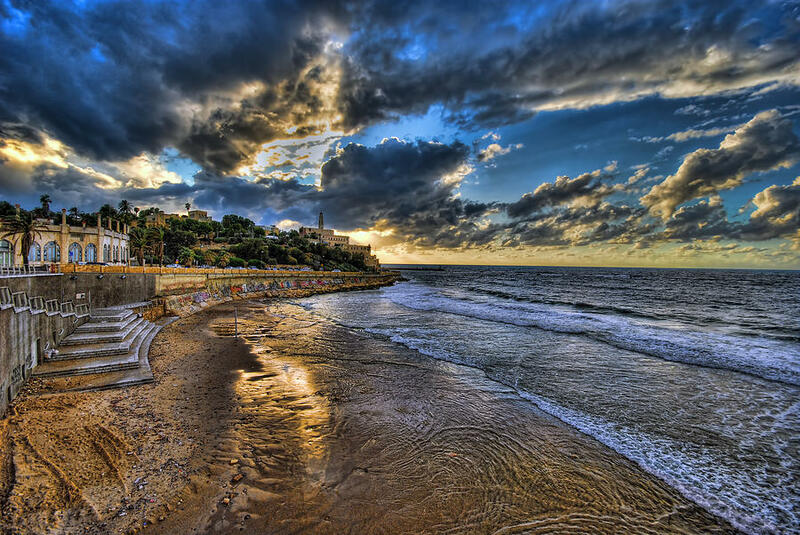 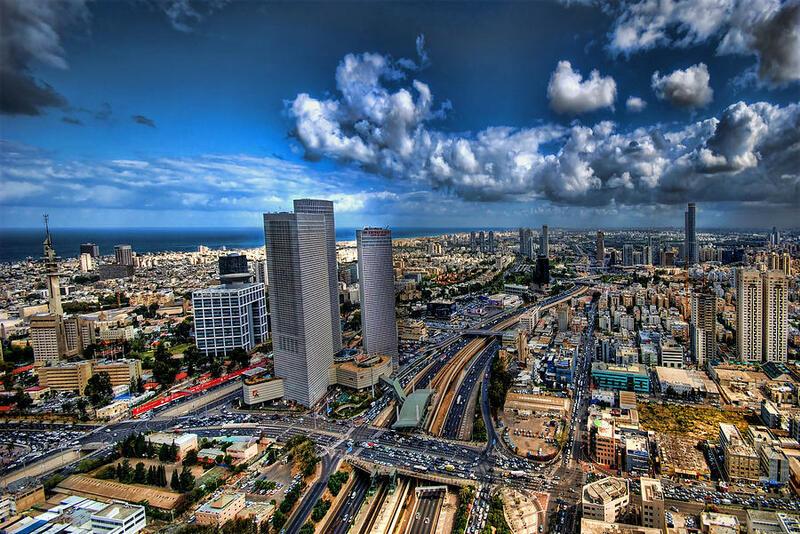 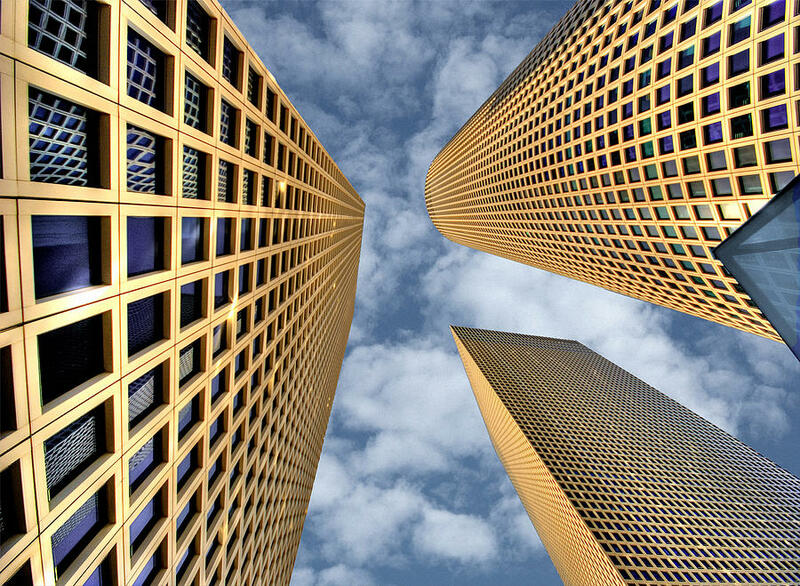 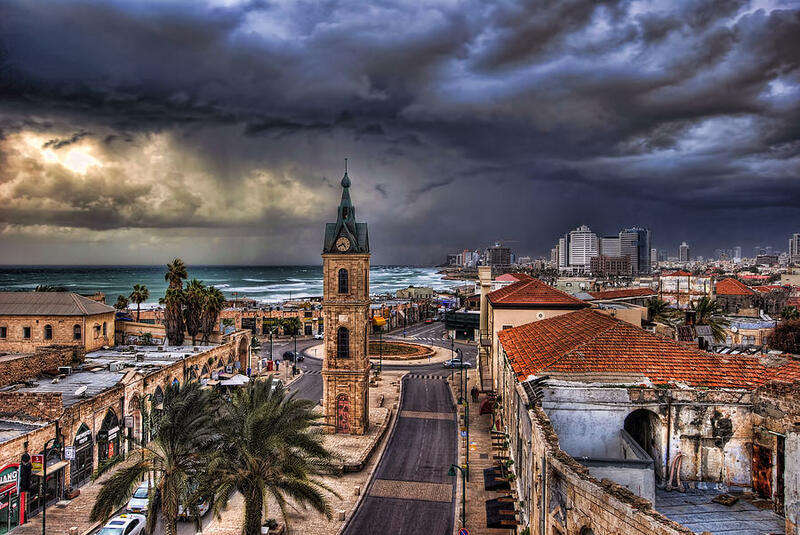 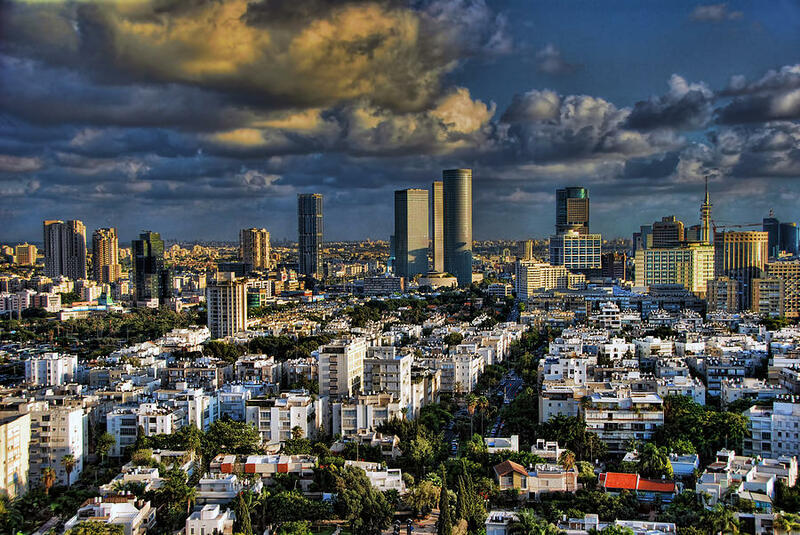 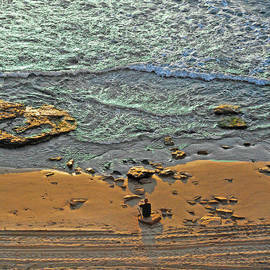 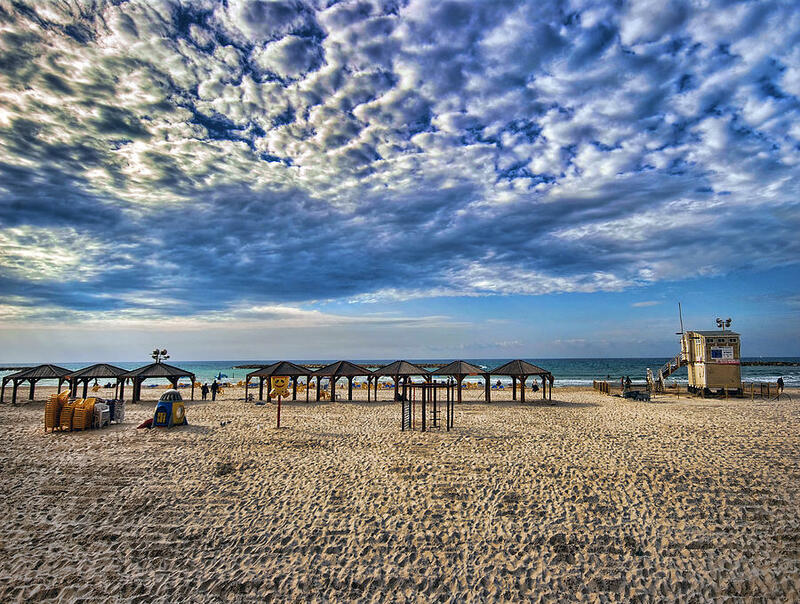 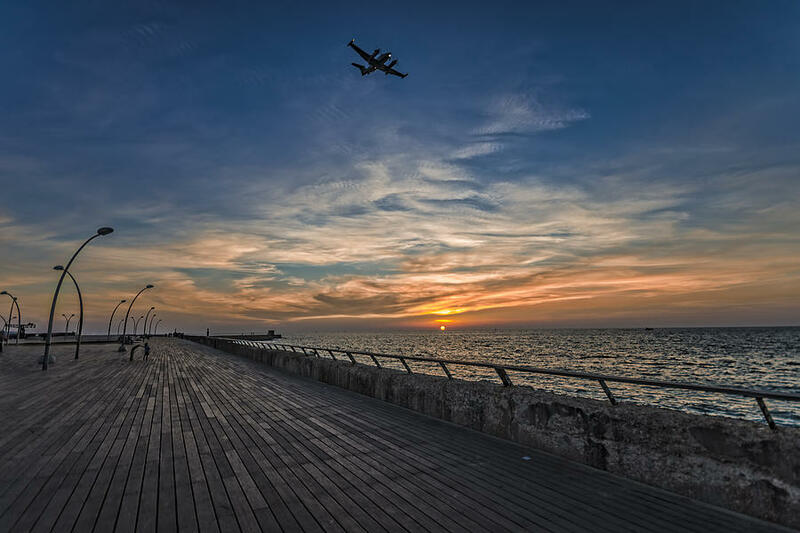 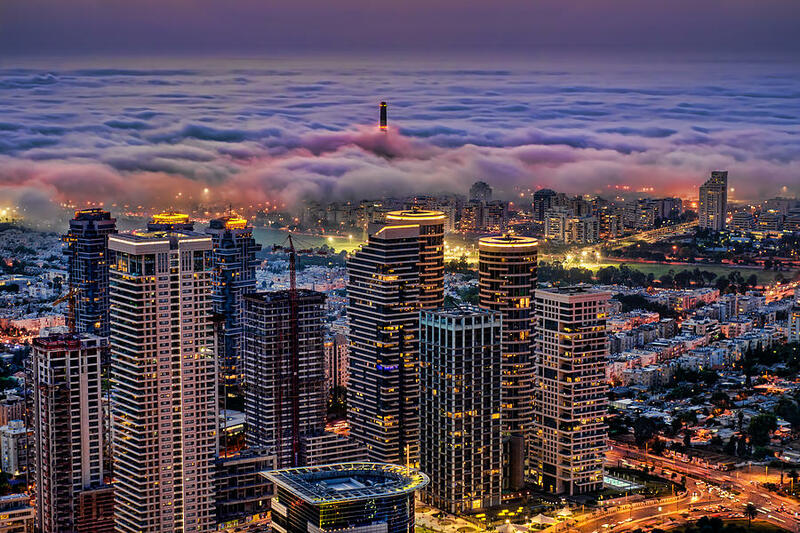 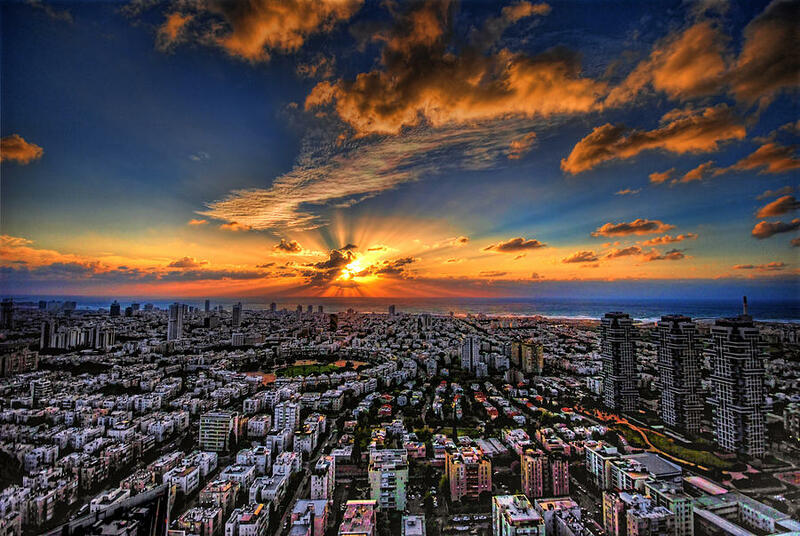 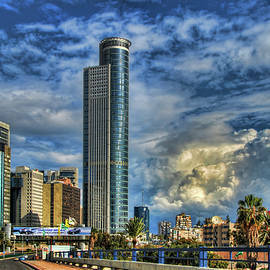 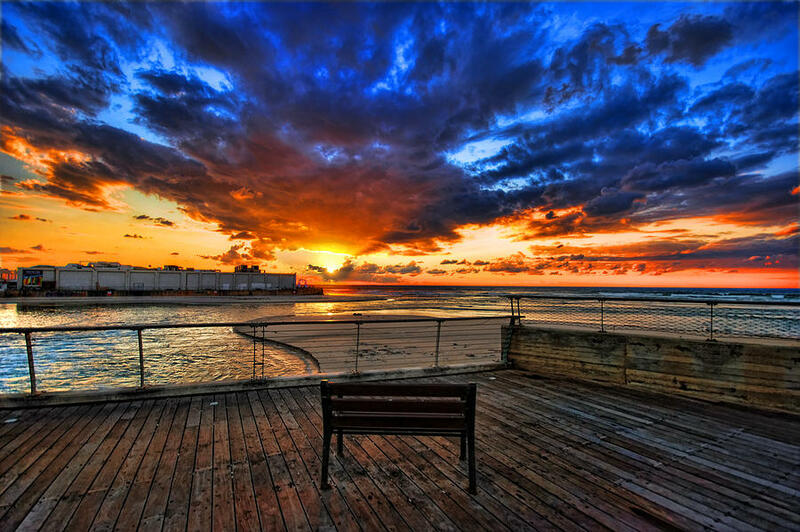 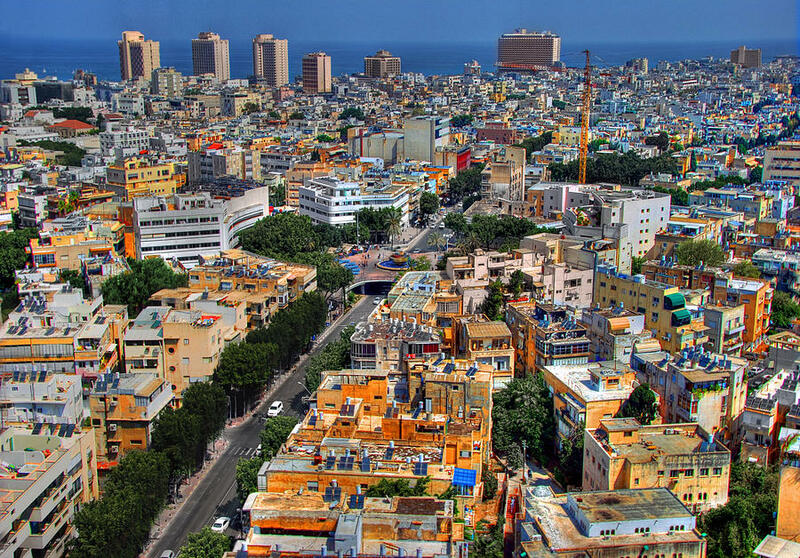 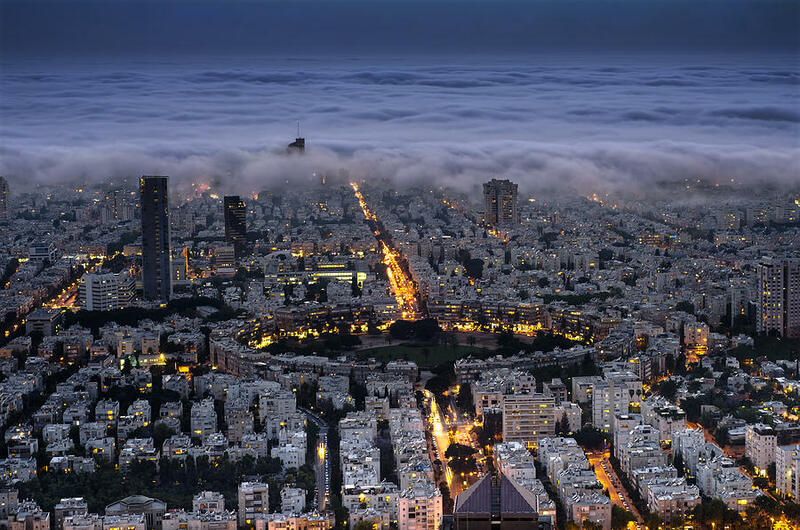 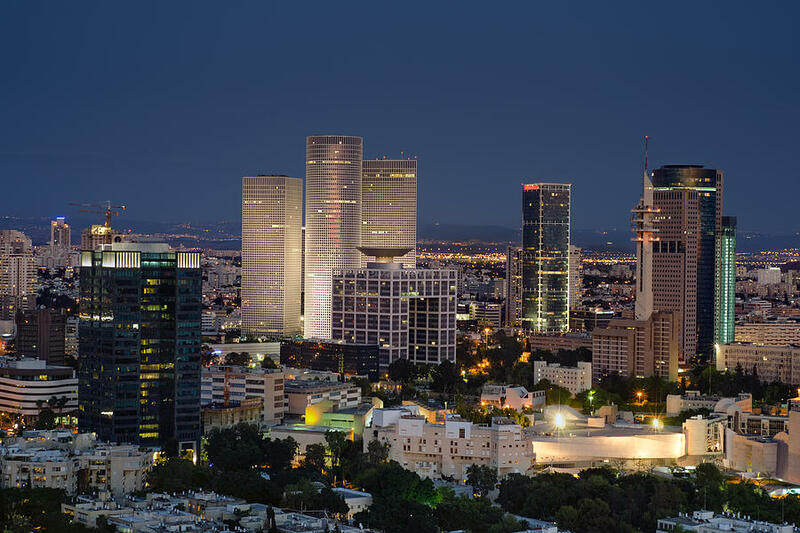 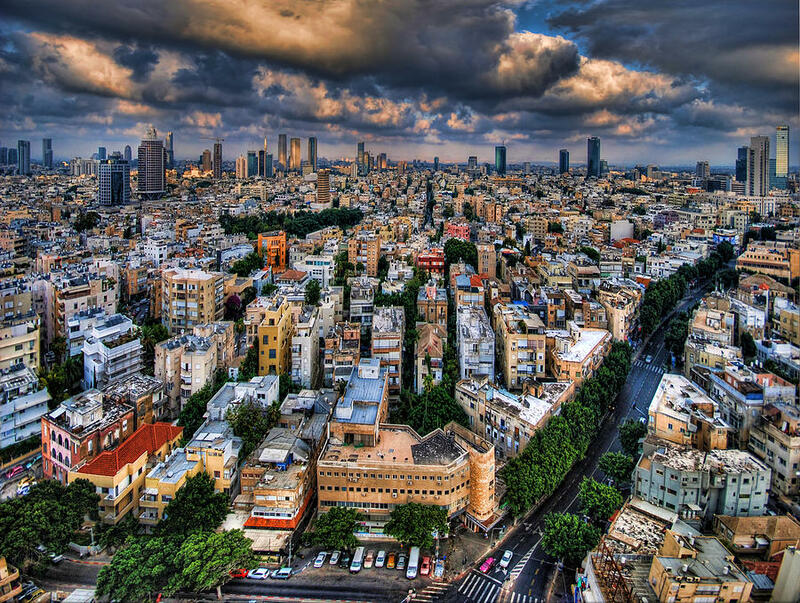 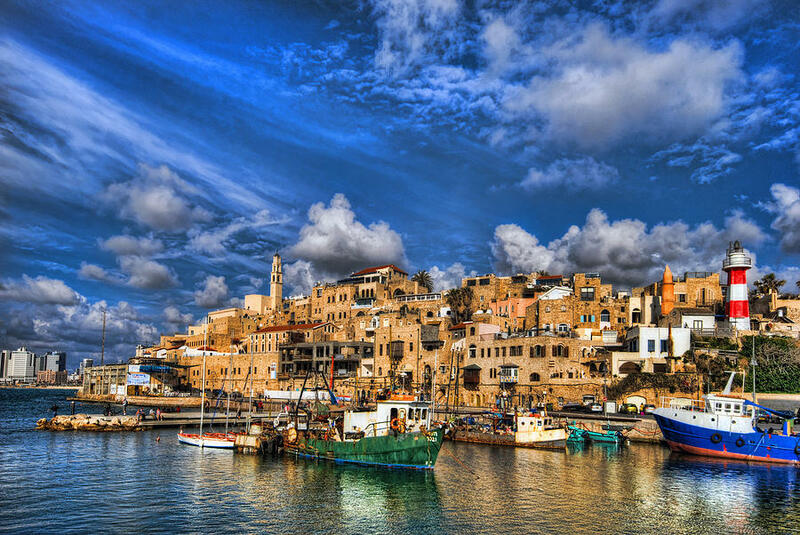 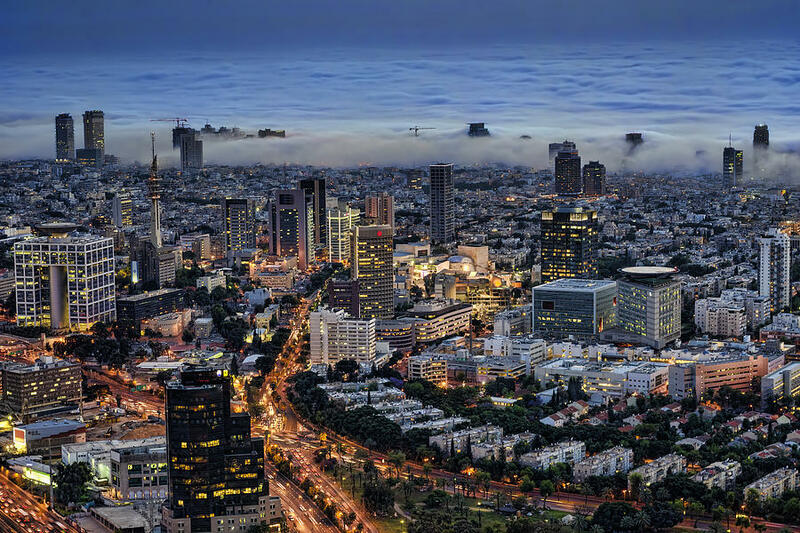 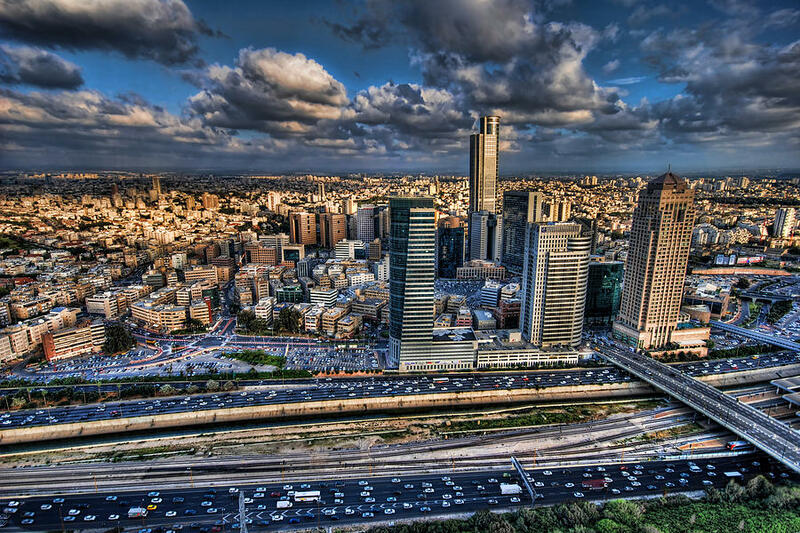 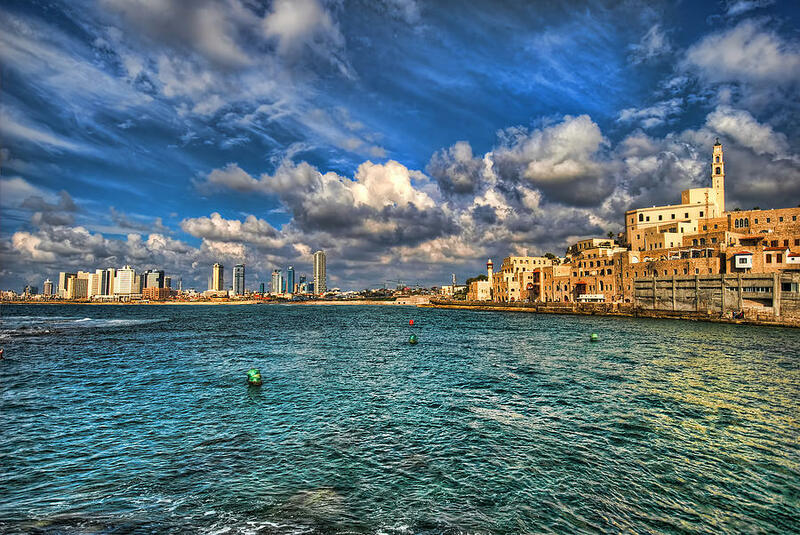 Photos of Tel Aviv and israel for your home, living room, office and conference rooms. 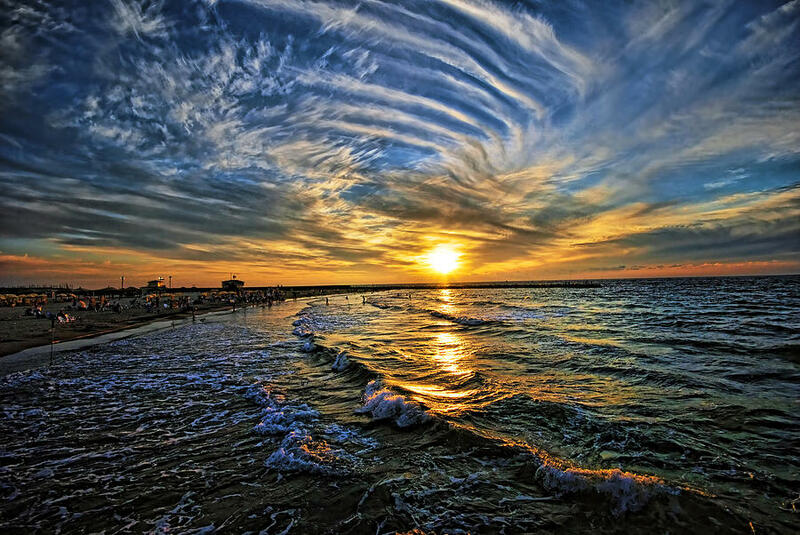 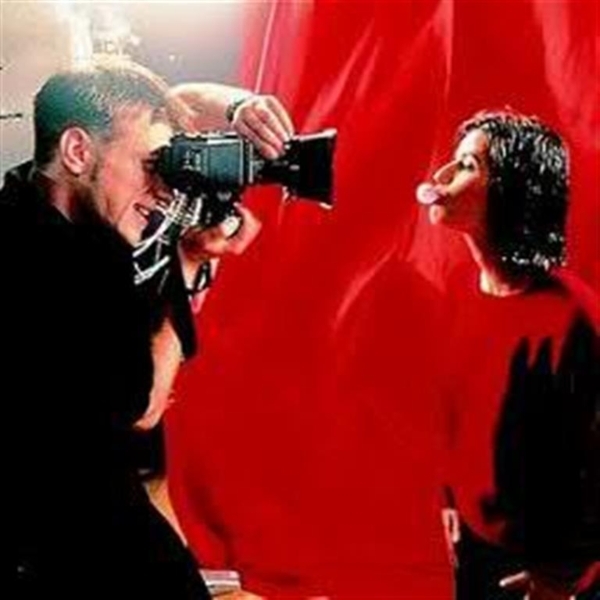 For web usage, licenses and digital images for websites or publishing or advertisement or TV ads please continue here. 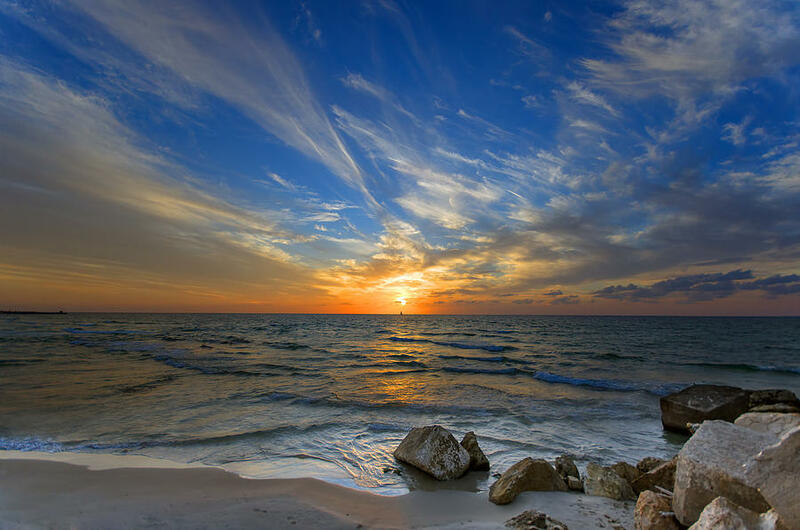 For digital licenses click here.